Hi, my name is Christian Staples and I'm the owner of Arctic Spas Utah. I'd like to introduce you to ArcticSpaStore.com. ArcticSpaStore.com is the best online resource for Arctic Spa parts, filters, chemicals and accessories. 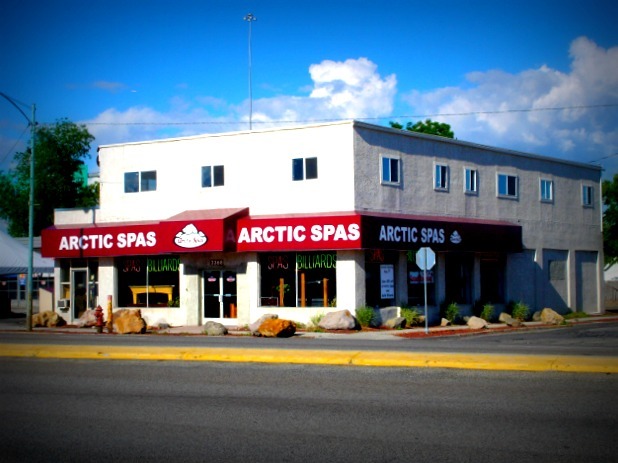 We focus on providing quality products for every Arctic Spa owner anywhere within the USA. As a certified Arctic Spa dealer, we are here to help improve your hot tub experience. 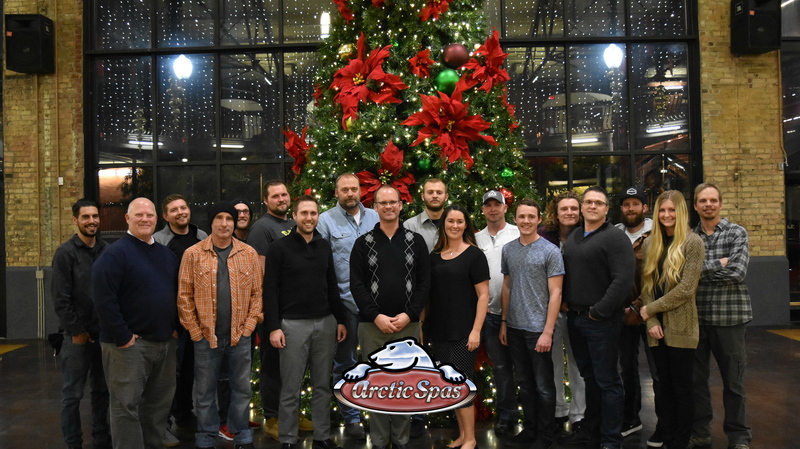 I started Arctic Spas Utah as a hot tub service company in 1989, and since I wasn't 18 at the time, my Mom had to get my first business license for me. In 1996, my Dad and I opened our first hot tub store in Park City which is probably one of the highest per capita locations for hot tubs in the world. A few years later, we found the perfect spa for cold and harsh climates. The Arctic Spa. I started selling the Arctic Spa in 1998 and haven't looked back since. The following year, our Salt Lake City store was opened and has since become one of the most prominent Arctic Spa dealerships in the world. Over the years we have received many awards including Arctic Spa Dealer of the Year and Arctic Spa Service Dealer of the Year. We are also accredited with the BBB with an A+ rating as well as being spasearch.org certified. We are committed to serving our customers far and wide by offering free shipping for convenient home delivery. Thanks for shopping with us. Please let me know if you ever have any suggestions or comments. You can email me at christian@arcticspasutah.com.